Good morning Portland. You know it is fall with the air is cool and the world is still dark at 7AM. 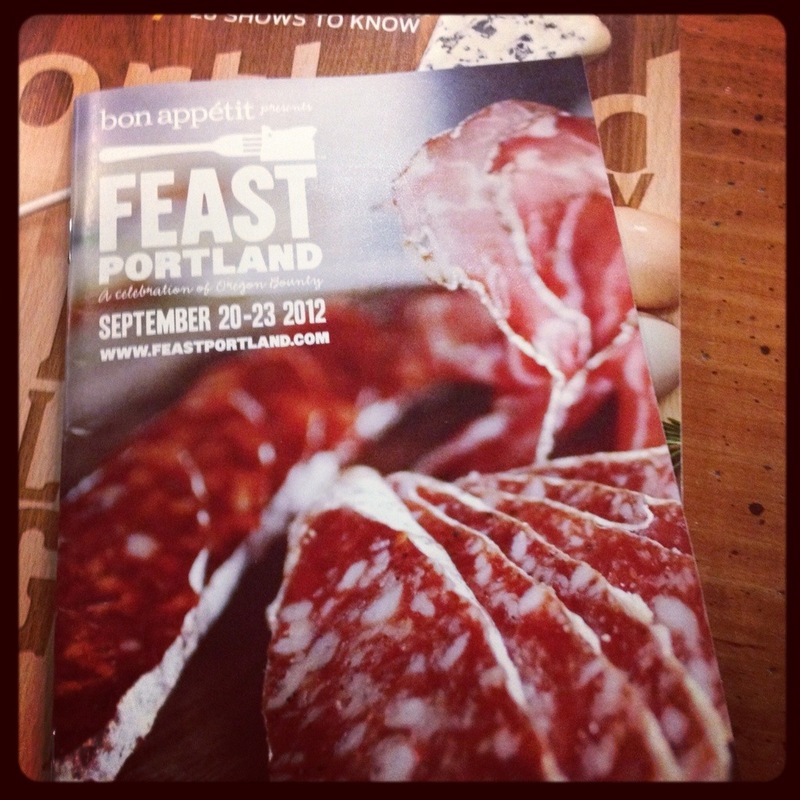 Today Feast Portland begins and I am incredibly excited for this event. If you live in Portland, you probably know about this event from all the flyers, posters, and tweets around town, and if you don’t live in Portland, well you’ll probably want to move here after this weekend. Here’s the skinny. For the next three days, the city is running amuck with culinary talent and sips, nibbles, classes, and dinners all at your fingertips. What I love about this festival is the accessibility to events (some tickets start at just $30), the feeling of community between chefs, event organizers, media and producers, and the all out excitement to see our city’s best in tasty action. Knowing that the Bon Appetite team and a few Food Network Celebs are in town only adds to the excitement. Hopefully, you already have your tickets as many events are sold out, but if you are still wavering on what to see and do, here’s my must see Feast List. 5:30 PM. Looking at you Jason French, Ben Bettinger, Jen Lewis, Molly Moon and Ethan Stowell. Can’t wait to taste all that creativity between two slices of bread. 7:30 PM. Does Mark Bittman need an introduction? I am so grateful for his influence on the eating public at large when it comes to consuming more plants. Looking forward to tweeting nuggets of wisdom from this event tonight! 10AM. Bon Appetite’s Andrew Knowlton and PDX coffee. ‘Nuff said. 1:45PM. Oregon is a great producer of Sake, and my friend Colleen Nielsen will be showing you how to pair sake with cheese! 6PM. If you’ve been to South East Asia, you can picture the scene: crazy energy, tea lights, steaming carts of unidentifiable food stuffs, furious cooking on woks, and bandanas holding back a forhead of sweat from passionate cooks. Tonight a little square in Portland transforms into an Asian Night Market with great food from some of my favorite Portland Chefs: Hank Costello of Andina, Patrick Fleming of Boke Bowl, Gregory Gourdet of Departure, Gabe Rosen of Biwa and Johanna Ware of Smallwares. 12:30PM. What is a little competition between good friends? 12:30 PM. Ok- this is my company’s event, but I am so looking forward to this TEDx style speaker event, curated by Portland Monthly’s Randy Gregg, and featuring food thought leaders such as Bon Appetite’s Adam Rapport, Francis Lam, and Walter Robb. 1:45PM. Very excited to expand my Thai culinary know how beyond Panang Curry. 8:30 AM. A 50 mile bike ride around Sauvie Island with cycling enthusiast Chris King, Chris Cosentino, Jason French and Chris Diminno before brunch. 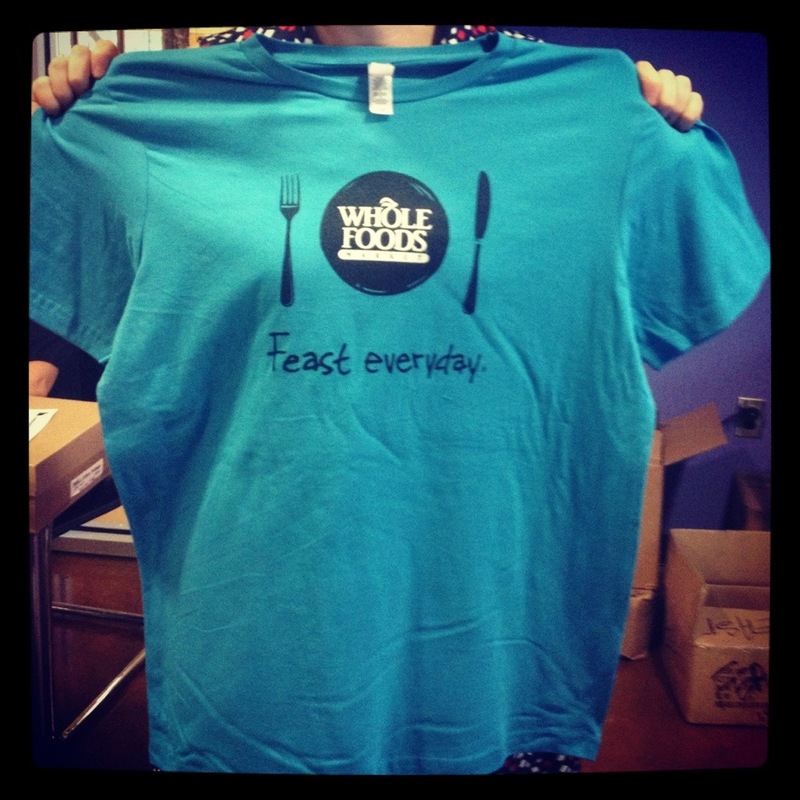 What are you planning on seeing at Feast? I’ll be running around projecting managing our events. Say hi if you see me, and tell me all the tasty thing you’ve been eating.